CARSON CITY, Nev. (AP) Tesla Motors Inc. enjoyed more than $150 million worth of Nevada tax breaks last fiscal year as part of the deal that brought its giant battery factory to an industrial park east of Sparks. An annual report produced by the Governor's Office of Economic Development shows most of the money was in the form of tax abatements, nearly $115 million. 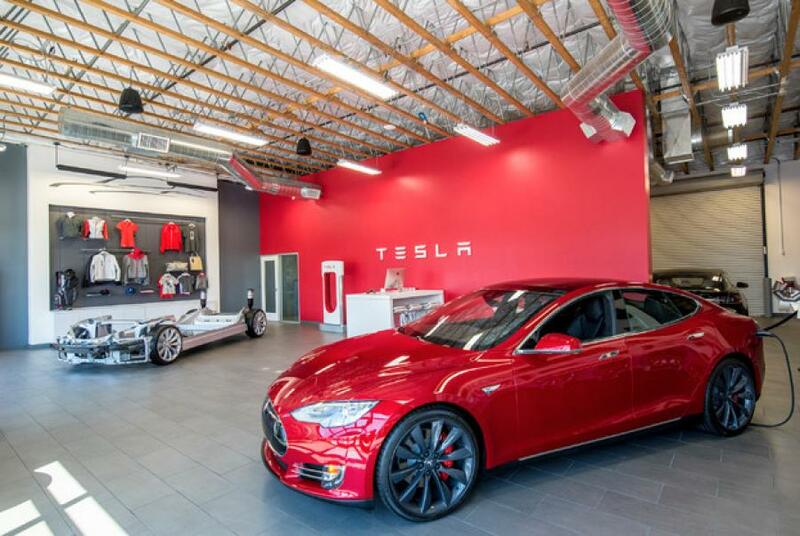 The Nevada Appeal reports Tesla also qualified for nearly $37 million in transferable tax credits, which were purchased by Nevada resorts to offset part of their gambling license fees. Tesla won't have to pay anything back as long as it continues to meet annual goals toward total investment of $3.5 billion over 10 years. The annual report signed by GOED Director Steve Hill states the company is making “satisfactory progress” toward that goal. As of Sept. 30, it already had invested $2.6 billion at the “gigafactory,” where 1,335 employees now work — 896 for Tesla Motors and 439 for Panasonic Electronics. Nearly 6,000 construction workers helped build it. Tesla and Panasonic currently are paying an average wage of $45 an hour, the report said. Most of the tax forgiveness qualified for came in the form of sales tax abatements, a total of about $108 million. The rest consisted of $1.39 million in reductions to the Modified Business Tax, $5.59 million from the real property tax and $156,993 on the personal property tax. In addition, Storey County officials report paid annual permitting and plan review fees totaling $620,315 during the fiscal year. Without the county abatements, those fees would have totaled $6.45 million. Tesla also paid $17,132 in permit and plan fees for work outside the site. The annual reports filed with the Legislative Commission also state the now defunct Faraday Future project that was to create a car factory in Southern Nevada didn't receive abatement money. The company originally committed $170 million to jump start its factory at the North Las Vegas Apex site. But the $221,603 in abatements the company qualified for were put into a trust until the funding actually materialized. It didn't and Faraday Future announced in August it had decided to take its auto plant to an existing facility in California. For more information, visit nevadaappeal.com.